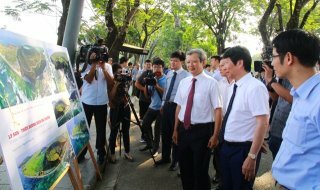 Among the side events of Hue Festival 2018, the 3rd Hue International Gastronomy Fest 2018 with the theme of "The quintessence of Hue gastronomy" has been held from April 26 to May 2 at Thuong Bac Park by the Provincial Tourism Association in cooperation with Vietnam National Administration of Tourism and Vietnam Tourism Association. Mr. Dinh Manh Thang, Chairman of the Provincial Tourism Association, Head of the Committee of the Gastronomy Fest said that the organization of the fest aimed to continue implementing the project of building the Hue International Gastronomy Fest into a professional event, with its own brand name in the country and in the region. 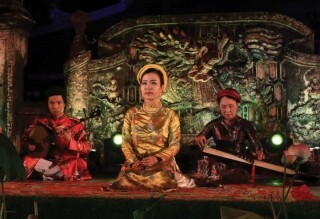 The fest will also be held regularly during the next Hue Festivals, contributing to promoting Hue as a unique destination with culinary tourism with its peak "The quintessence of Hue gastronomy." 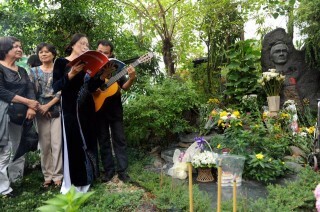 This fest is a trend very attractive to visitors and the locals. 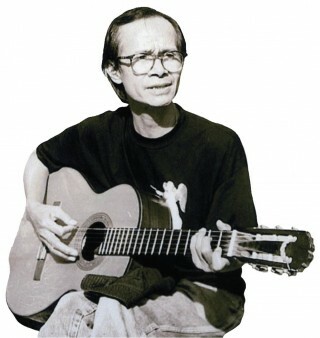 The fest this year attracts 20 provinces and cities in the country. It is divided into 4 areas, including: the international area (20 stalls), the local provinces area (40 stalls), the Hue gastronomy area (20 stalls), and the community area for promotion of tourism services and display of Hue products and specialties, etc. Within the framework of the fest, cultural and artistic performances will take place at 19h00-21h00 on April 25-30 nights, and the art performances of local and international art troupes attending Hue Festival 2018 will take place at the main stage of the Gastronomy Fest during the fest. 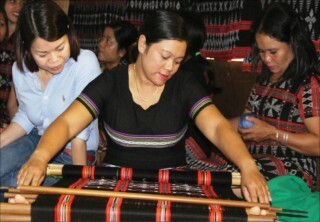 Besides, there will be activities of exchanging, meeting, introducing cocktails made from local liquor, bartender performances by artisans and specialists, and some activities promoting Hue handicraft products and specialties. 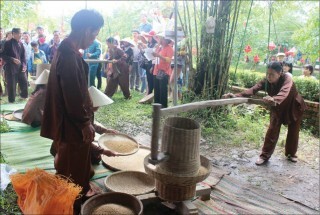 In particular, the culinary contest of three regions of Vietnam took place on April 28. 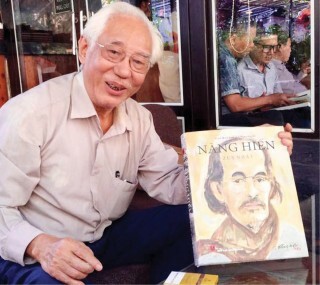 Mr. Nguyen Dung, Vice Chairman of the Provincial People's Committee said that Hue was a place of many dishes recorded in many documents, with a total of 1,700 dishes/2,700 Vietnamese dishes. 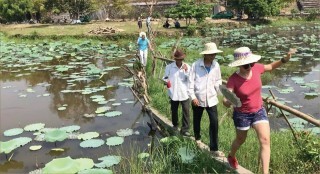 The provincial leaders expect that Hue will become a cuisine capital and museum after the organization of these fests. Through this, Hue also wishes to have more contributions from leading experts and chefs to restore and enrich the cuisine of Hue in particular and of Vietnam in general.